Do I Need A Lawyer or Can I Settle My Own Car Accident Case? You are here: Home / Auto Accidents / Do I Need A Lawyer or Can I Settle My Own Car Accident Case? Quite honestly, I get this question all the time. The answer is… it depends on a few different factors. Here is usually the scenario: You are in a car accident that is not your fault. You are contacted by the other insurance company, and so far, they are nice and accommodating. Your car gets into the repair shop and fixed. The insurance company pays for it and a rental car while your car is being repaired. Seems easy enough. Seems fair, so far. So, you say, should I settle it? My answer to prospective clients is- it depends. Number one, you always have to be careful with an insurance company that is “eager” to send you money. Insurance companies are businesses that charge premiums and invest them, to make more money off the premiums its customers just paid. When it comes time to pay out for a loss, they don’t want to just voluntarily pay a fair value, if they can pay less. Insurance companies will always try to pay nothing or as little as they possibly can. If an insurance company is pounding down your door to pay you money, be careful. Number two- if you are actively going to see a medical provider and the insurance company is offering you money to settle your case- how is that even possible? You don’t yet know what your total medical bills will be, you are still incurring them. What if at the end of your physical therapy session, you, your therapist and doctor want you to complete a second round? If you have already settled with the insurance company- they aren’t going to pay for it- you are. Number three- remember the medical release and the recorded statement? At the time they seemed reasonable. However, those are the insurance company getting a jump-start to try to limit your damages and pay as little as possible. They will use the medical release as a blank check into your medical history to find any possible reason other than the accident for your complaints. They will use your polite manner in the recorded statement- when they asked how you were doing and you said I am doing well- as proof that you were not injured. Be wary. The long and the short of it- you have to know that the insurance company has an agenda and know your injuries. The insurance industry estimates that when an attorney becomes involved, the settlement value of any car accident claim increases fourfold. 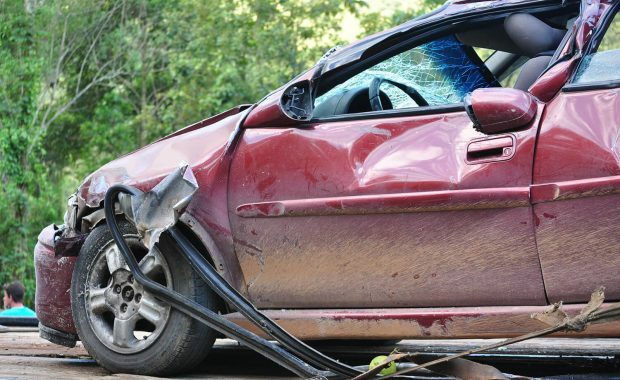 That’s why so many insurance companies essentially stalk accident victims – to prevent them from hiring an experienced personal injury attorney. After taking all of these factors into consideration, there may be times when you don’t need a lawyer at all. But you are giving up quite a bit and taking a risk by signing any legal release. A release will extinguish any and all legal rights you have – whether that be for pain and suffering, future medical expenses, and other claims. Make sure you truly have nothing to lose before settling your case if you are approached by an adjuster and told you don’t need to hire a lawyer. The saying goes that most people can figure out the law, but you need a lawyer for the loopholes. Even a seemingly harmless property damage release can be very dangerous. Sometimes insurance companies may include language that the release is intended to release “any and all claims” which could include all bodily injury claims, despite the title saying property damage release. This is especially true in New Mexico if you are also making a uninsured motorist or underinsured motorist claim. 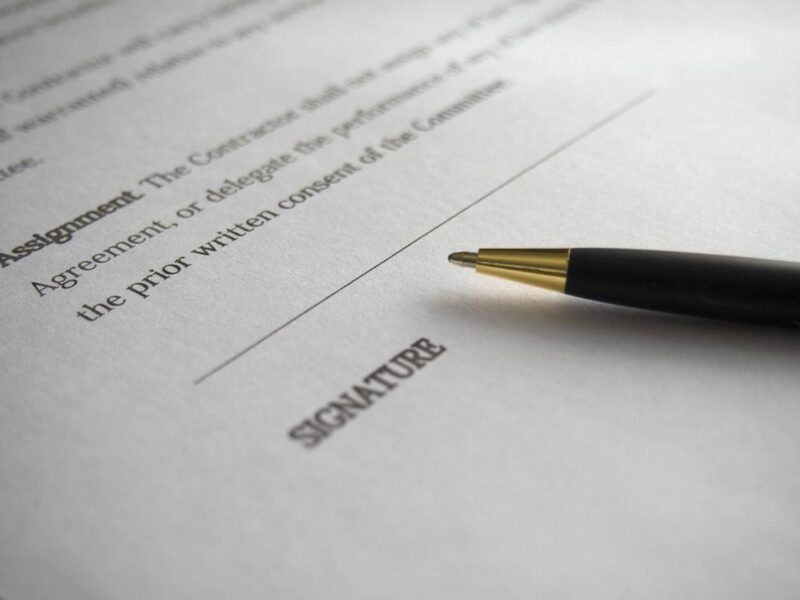 Don’t take the risk- contact an accident attorney before you sign anything. Too many people rush into signing these documents without having the language reviewed by an accident attorney, because it all seems reasonable. Remember, no insurance company ever tries to give away its own money – unless it is in its own interest for doing so. My suggestion- contact a personal injury attorney to discuss your case with them. Find one with a free consultation. Remember knowledge is power, and to borrow a phrase from My Friend Joe… KNOWING IS HALF THE BATTLE.